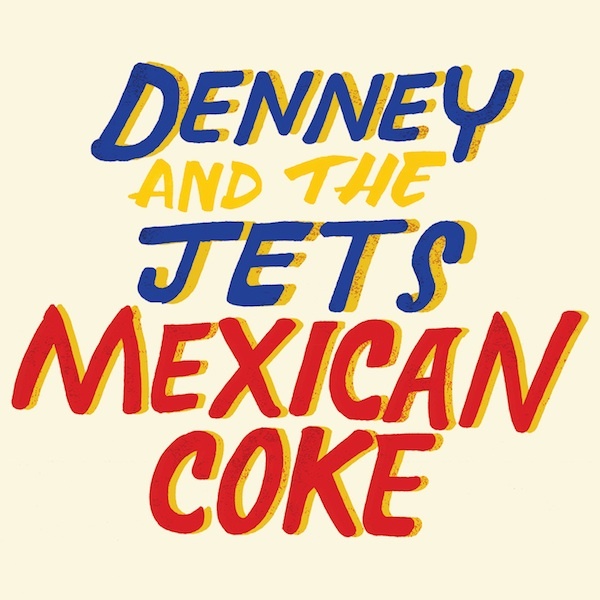 Denney and The Jets’ debut LP, Mexican Coke is set to release April 8th via Burger Records and Limited Fanfare Records. Denney and The Jets will tour with White Fang this April. See dates below!